Vanier is a community in which all residents feel safe. 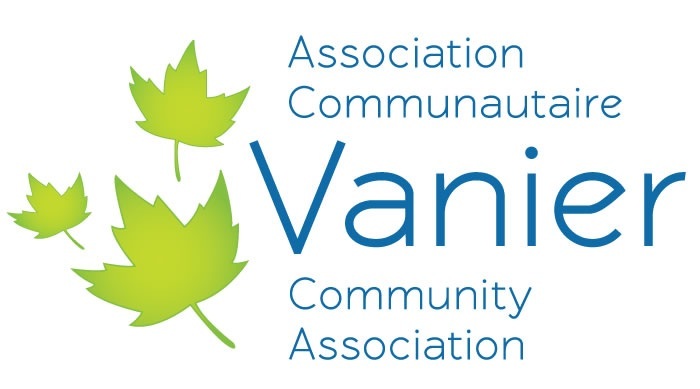 To contribute to crime reduction and enhanced community safety in Vanier through collaborative efforts with our neighbours, community partners and city services. Graffiti: Don't ignore it, report it!